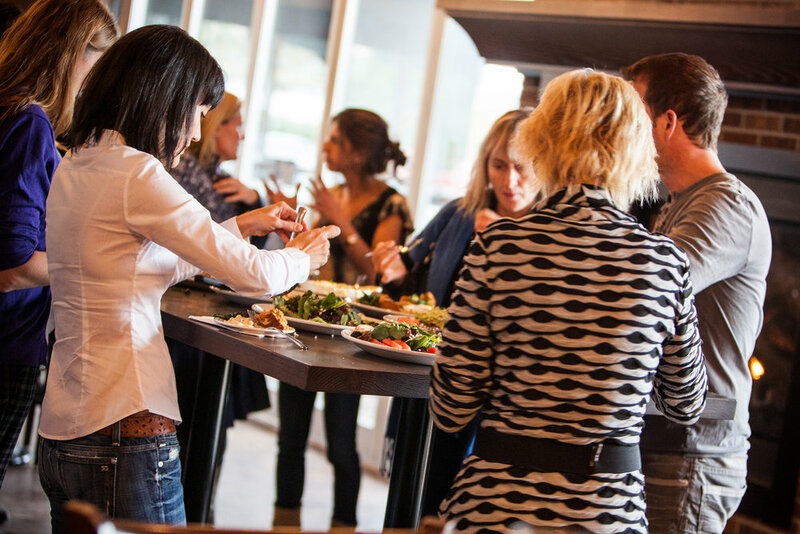 toby’s is the perfect unfussy spot to come with friends and family for sports, live music nights and fun events. Our pubs offer a wide selection of burgers, seafood, pasta and traditional bar snacks. Our drinks menu is known for its high-quality domestic and imported beers and signature cocktails! Both locations have an Irish-inspired decor where industrial meets “days gone” by and our friendly staff will take care of your senses the minute you walk in. Check out our happy hour and live bands entertainment schedule in the Events page. "New local. Got all the good things. 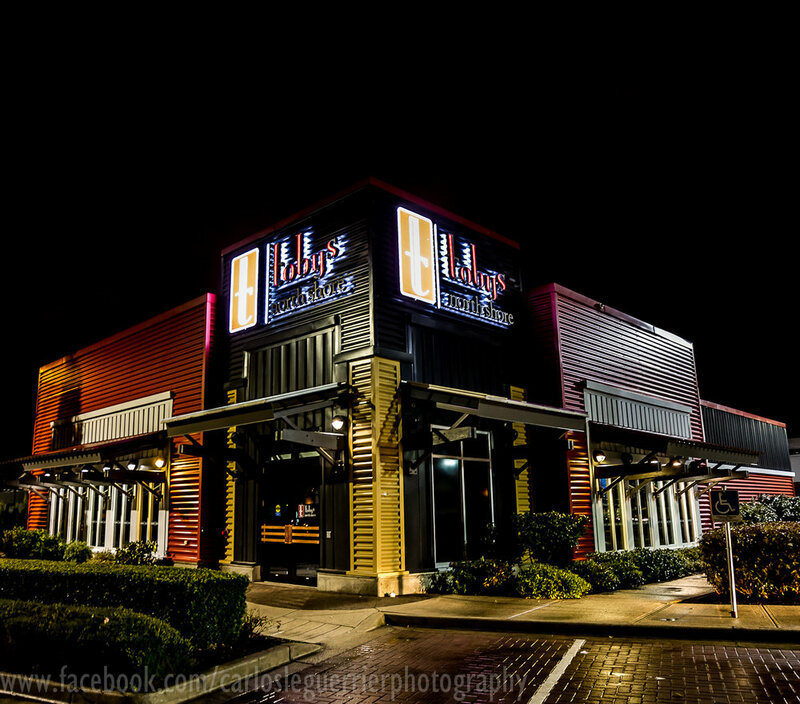 Corners, booths, good happy hour, sports, friendly staff... And a boat hanging from the ceiling." "Excellent eating experience. from walking in the door and being greeted by employee, seated and drink order taken, was maybe 5 minutes." "This is my favourite Irish Pub I've ever been to! Amazing staff, fast service, super squeaky clean and superb food." "A good selection of beers on offer. Pleasantly, a quality selection of single malts and Irish whisky's as well as other spirits for those who have no appreciation for the waters of life. " "We really enjoyed the atmosphere here on a Saturday early evening - plenty of room for a group and the service is very friendly"
The Vancouver location is attached to the toby's Pub & Grill on Commercial Drive before 12th Avenue. Conveniently located steps away from the Commercial-Broadway Skytrain. The store is regarded Vancouver’s premier craft beer locale! 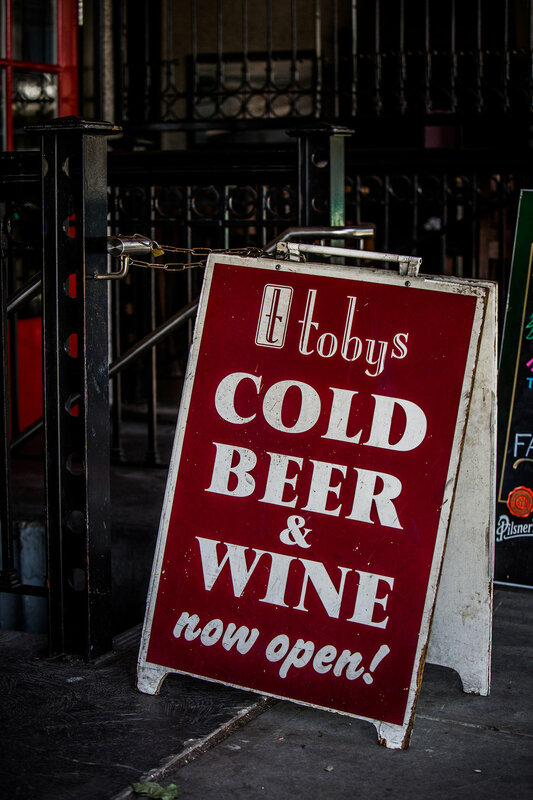 Our guests have been able to find all their favourites at toby’s Liquor Store for the past 12 years! Our recently opened North Shore location is located at 1520 Barrow St, North Vancouver. Located in the brand new office building on the intersection of Main & Mountain Highway! Right before the Southbound entrance across the Second Narrows Bridge. Right beside North Shore Auto Wash and across the street from the A&W. Pass by to try out our home made tea! After a long night out, try this tea with wonderfully soothing aroma! Very easy on the stomach, full of vitamins and super hydrating. Absolutely no artificial - simply herbs from the nature, all organic ingredients. Red Rooibus, Greek mountain sage, Uganda vanilla & cardamom pods. Made by a pharmacist in North Vancouver. Gr. wt. 49 g.
If you have any questions about our pubs or liquor stores, please do not hesitate in contacting us. For reservations, please give us a call at the desired location during our working hours. We accept cash, Visa, MasterCard, Amex and debit cards as methods of payment.